From the genre of “Southern Rock” comes Christopher Shayne and his debut album “Turning Stones” which will be released this summer 2016. 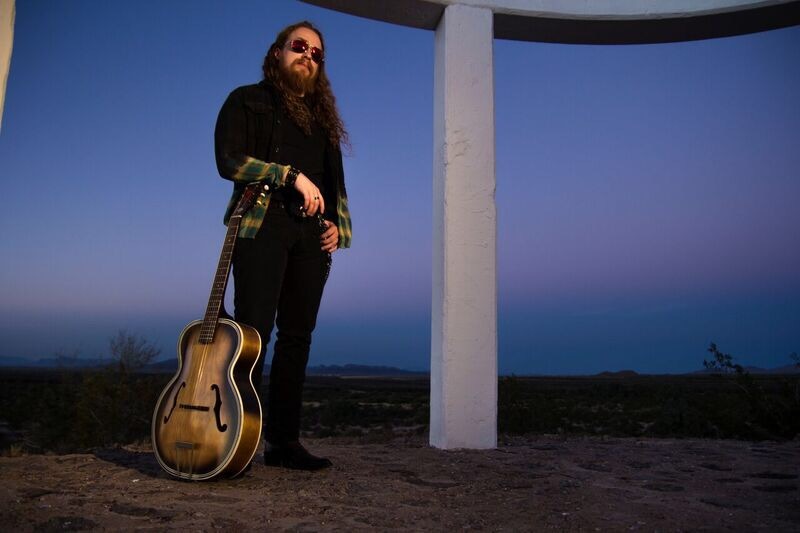 Christopher’s sound is best described as “Arizona outlaw desert rock”, with a hint of country appeal on his new track “Give A Damn” which was releaed on May 19th. Christopher will be playing in support of Lynyrd Skynrd and Peter Frampton on August 21st in at the Ironstone Amphitheatre in California. The new album will contain 12 tracks of countrified southern desert rock which interweaves a rebellious Lynyrd Skynrd spirit with a voice growl reminiscent of Chris Cornell and The Black Crowes’ swagger. “Give A Damn” has recieved air play on Sirius XM Octane. In addition to a supporting show with Skynrd and Frampton, Christopher will be playing many festival apparances in 2016. “Give A Damn” is well suited for any hard rock or country fan. It starts off with a country feel and goes right into a hard rocking sound which is easily addicting. So if you are looking for some new, fresh, hard rocking, no nonsense music with a sourthern rock style, be sure to check up this up and coming musician. For more info on Christopher Shayne, check out his webpage by clicking here.